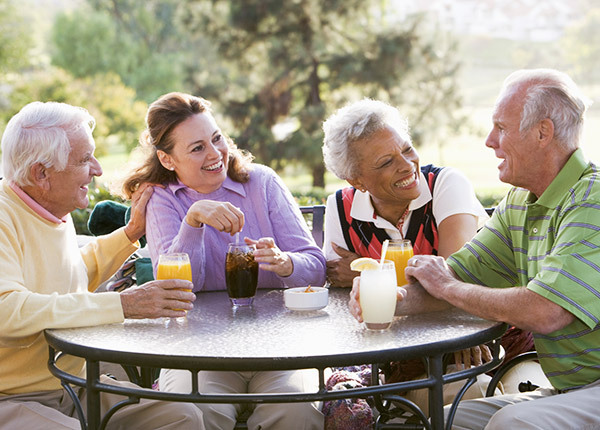 Imagine your retirement future here and let us help make it a reality. Manage your wealth using a holistic approach to achieve your goals. For the long road of life, be prepared with the right insurance. Determine the best educational plan for your children’s future. Let us help you plan now so that you can pursue a comfortable retirement for the future. Our advisors meet with you on an ongoing basis to reassess your goals and objectives and realign your investments as necessary. When you’re determined where you want to go, we work with you on a plan to help you get there. 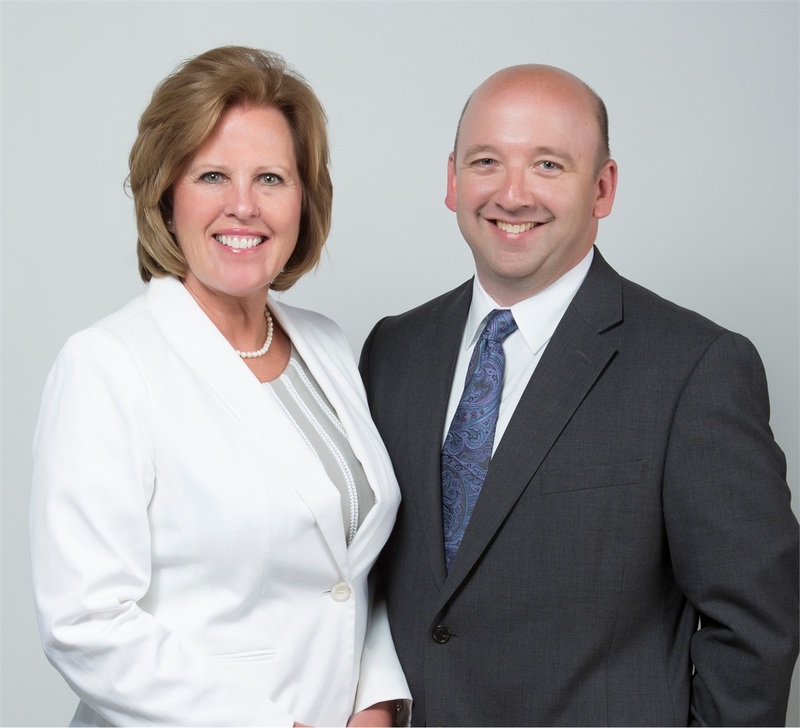 Welcome, we are Baldwin Wealth, LLC, a financial organization in Maysville, KY. We understand that individuals face unique challenges as they prepare for retirement. We can help take the mystery out of preparing for today and tomorrow. Whether your goal is preparing for retirement, college savings, or estate strategy, our personalized service focuses on your needs, wants, and financial goals and objectives.